Check Out These Fun #PowerUp Freebies! Do you have a growth mindset? 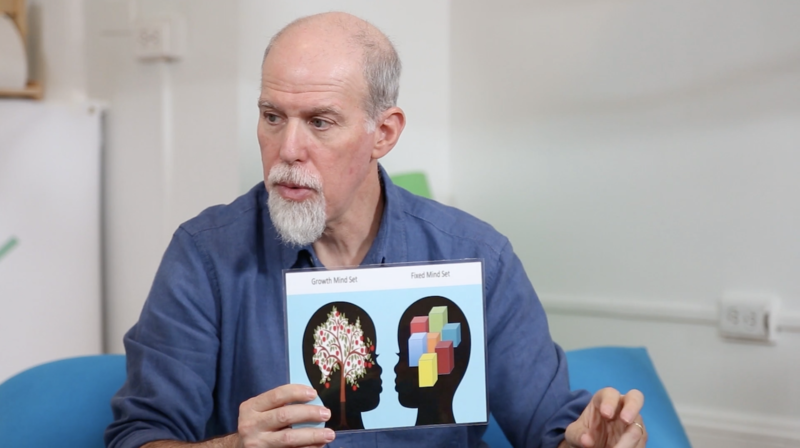 Watch this video to learn about the difference between fixed and growth mindset. Take the quiz below the video to test your skills. 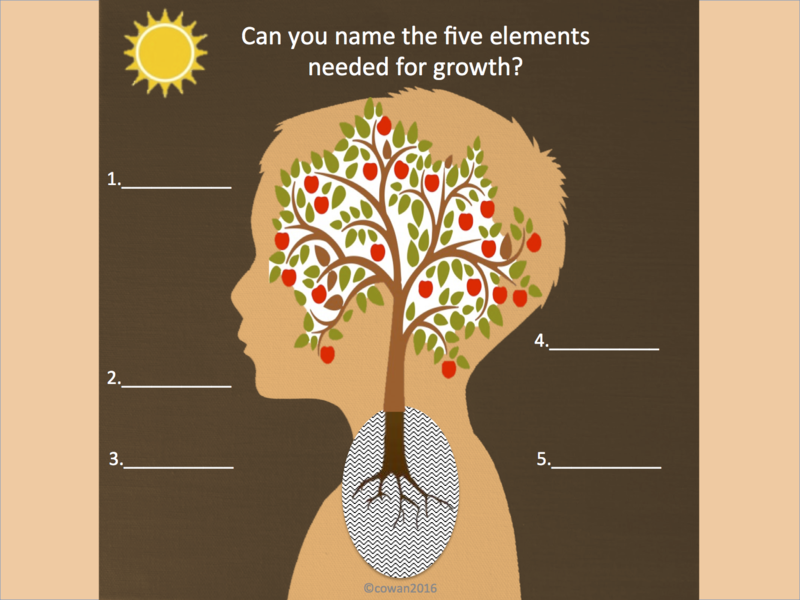 Do you know the elements needed to grow a big mind and a big heart? 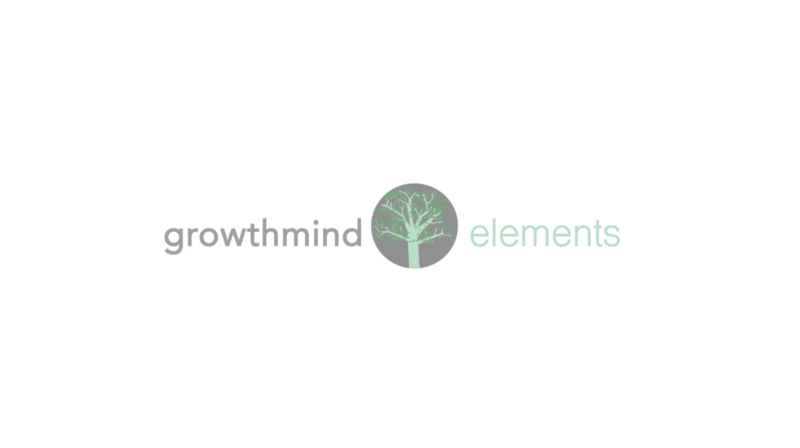 Watch this video to learn about the elements you need to grow. Take the quiz below the video to test your knowledge. 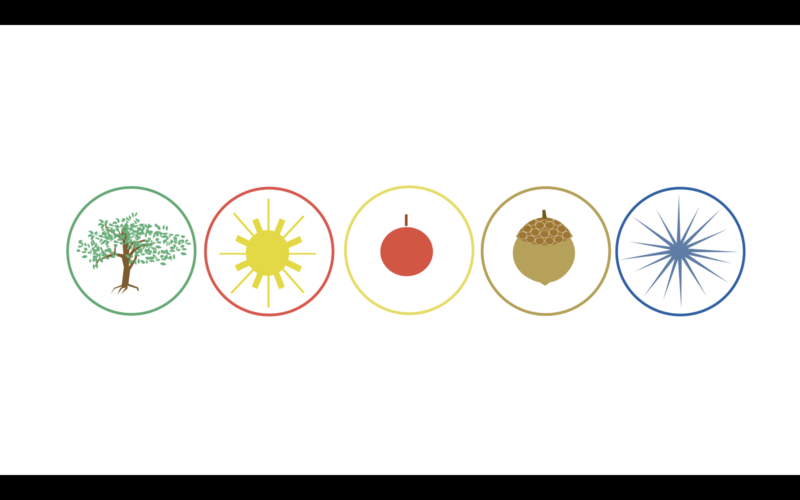 The #PowerUp program is Tournesol Kids’ introductory program, which is a time-tested, science-based approach developed by our Health & Education Director, Dr. Stephen Cowan, who is a world-renowned Integrative Developmental Pediatrician. 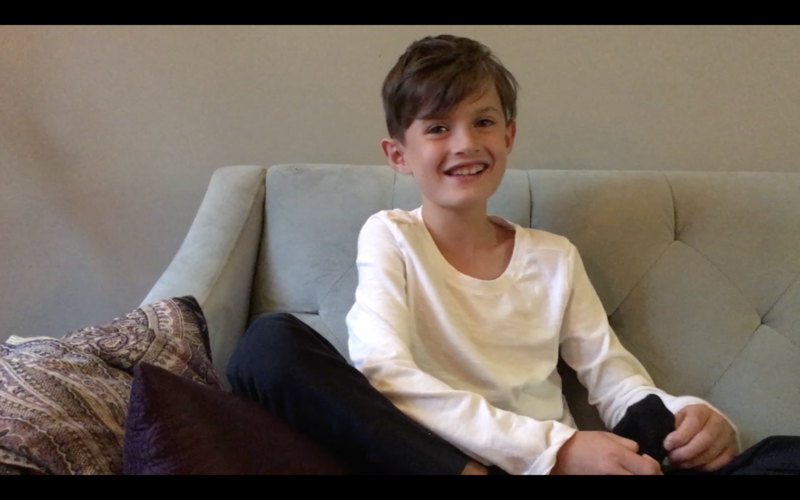 #PowerUp helps kids learn about their unique gifts and how to use their gifts to deal with the challenges of our changing world. This video reveals the five different types of powers and helps you identify your own secret power!